Welcome to the first ever Avidmode podcast! It’s a new year full of exciting new opportunities, the first one we are jumping on this year is podcasting. We were super excited to record this one and have many planned for the future so keep your eyes peeled. We are hoping to do one podcast a month in place of our regularly scheduled blog which goes up every Friday. 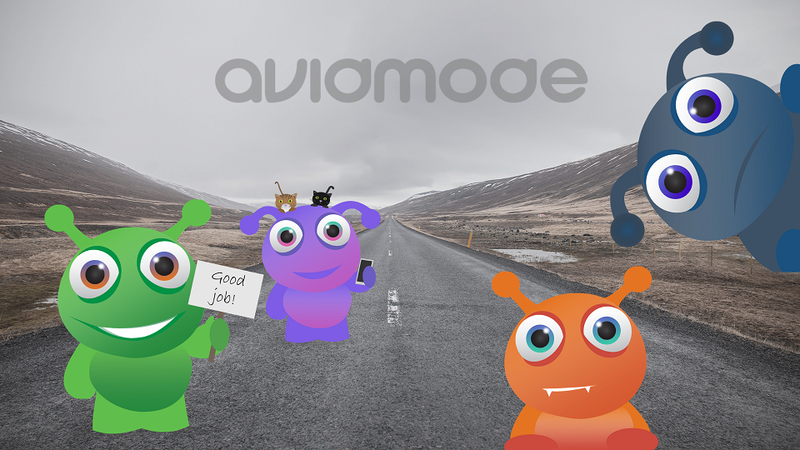 For our first podcast we wanted to introduce you to our mascots at Avidmode; The Vidmodes. They were created for us by our brilliant graphic designer Robyn. How did the Vidmodes come about? Are mascots a good idea for all businesses, what are the differences between a small biz mascot and a larger business mascot? What are the challenges that crop up when creating characters or mascots? Some of Robyn’s top tips for designing mascots, finding inspiration and design in general. Have you ever thought about creating your own mascot? If you already have one be sure to let us know in the comments below, we’d love to meet yours.